This is the era of science and technology and every innovation in the field of technology brings the world closer. Every nation in the universe is striving hard in enriching its youth with latest technologies as it is the only front through which one nation can make its recognition around the world. Like the same, BalochTech with very limited resources has remained at the front in enriching Baloch youth with latest technologies. BalochTech team is on the vision to promote Baloch nation, Balochistan, its culture and languages (Balochi and Brahvi) around the world through technological inventions. The team members have put all possible efforts to provide the Baloch youth and students a platform to explore their hidden talents in the field of technology. 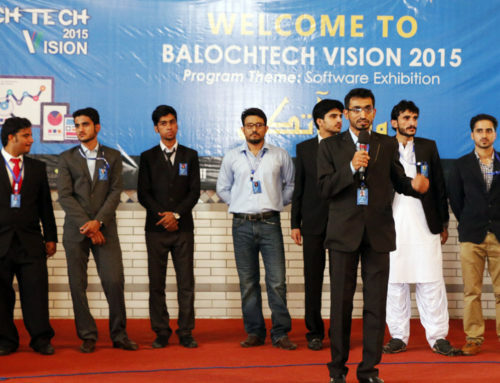 For this sole purpose, the BalochTech team managed to conduct a software exhibition in 2015 entitled ‘BalochTech Vision’. 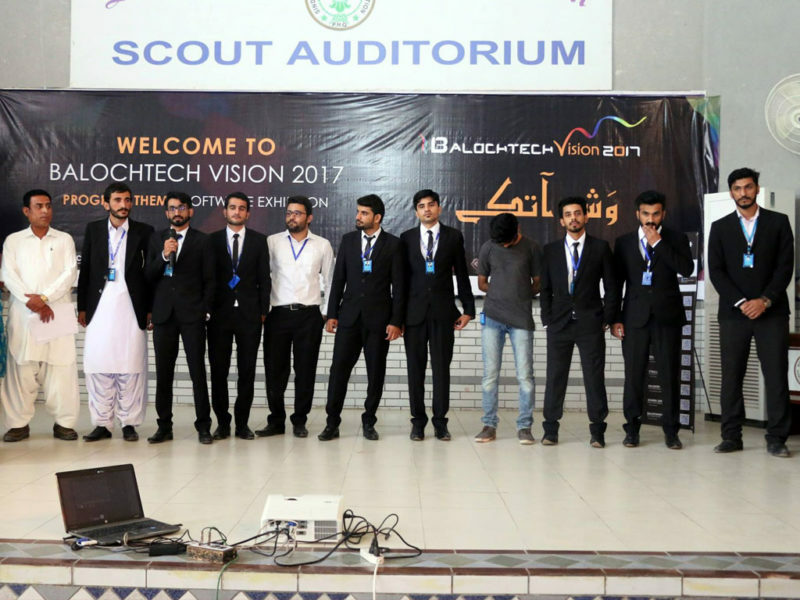 After the success of the program in 2015, the team came up with further enthusiasm and successfully conducted the ‘BalochTech Vision-2017’ in Sindh Boys Scouts Karachi yesterday. The aim of ‘BalochTech Vision-2017’ was to showcase the technological inventions of the team members and provided a platform to the other talented youth and students to present their projects to the people. The BalochTech team presented their contributed projects which were highly appreciated by the people. The other youth were also given the chance to showcase their projects. Prominent Balochi poet Ishaq Kamosh and RJ Ana Baloch of FM 105 Karachi gave a warm opening to the program. Initially, BalochTech and its vision was briefly introduced to the people sitting in the hall. After that Chirag Baloch and Asad Aslam moved on the stage and informed the people about the aim, vision and contributions of BalochTech and its team members. Majid Liaquat presented his presentation about IT Baloch. 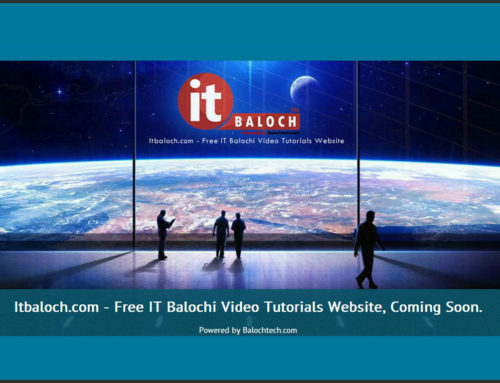 IT Baloch is an online video website which distributes videos in Balochi language for those Baloch students who wish to have a future in Information Technology. Later on, Badar Hassan disseminated information to the people about internet security issues. He guided the people that how to secure themselves from being hacked as hacking has become a very common phenomenon these days. Rizwan Elahi was called on the stage to introduce new android application ‘Karwaan’. 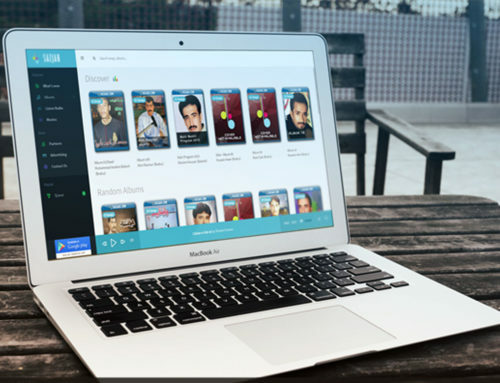 Karwaan is an android application that facilitates the people about transport services in Balochistan. It contains the contact numbers of the transports from all over Balochistan. It also guides the people about the timings of the transport services. The app can be downloaded from playstore. While introducing Baloch Host to the audiences, Waqas Baloch said Baloch Host is honoured to host more than two hundred and thirty projects globally and informed the people that how they can benefit from Baloch Host services. In the second part of the program, District Gwadar Chairman Babo Gulab, Mir Dost Mohammad, Consultants Group partner Faiz Kidhwai, Siraj Bashir Rind and others expressed their views on BalochTech. Expressing satisfaction over the vision and contributions of BalochTech, they assured them of providing every possible assistance to the team for future projects. The third part of the program was to refresh the audiences with music. Kaifi Khalil with his guitar entertained the people as he sang songs and played variety of music. After musical part, question answer session was arranged so that people could get a chance to learn more about technology. Gifts were also distributed among the ones who answered the questions correctly. Certificates were distributed among the participants of the program and Chiragh Baloch thanked all the BalochTech team members, participants and guests for their participation in BalochTech Vision-2017 software exhibition. BalochTech team also extended thanks to Turbat University Students, Mehrab Taj Baloch, Doda Baloch, Hameed Baloch, Shahmeer Baloch, Naseer Mohammad, Kamalan Bebagr, Zakaullah Dashti, Ibrahim Baloch, Munir Baloch and especially RJ Ifthkar Baloch of Balochi Online FM for live streaming the program.